Discover how the ancient Egyptians controlled their immortal destiny! 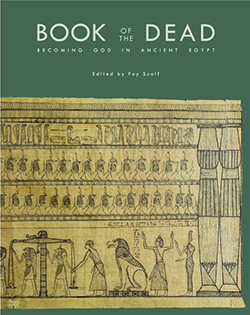 The book explores what the Book of the Dead was believed to do, how it worked, how it was made, and what happened to it. Presenting the newest research on the Book of the Dead through text and elaborate imagery, one learns what the Book of the Dead meant to ancient Egyptians and how they sought to live forever as gods. 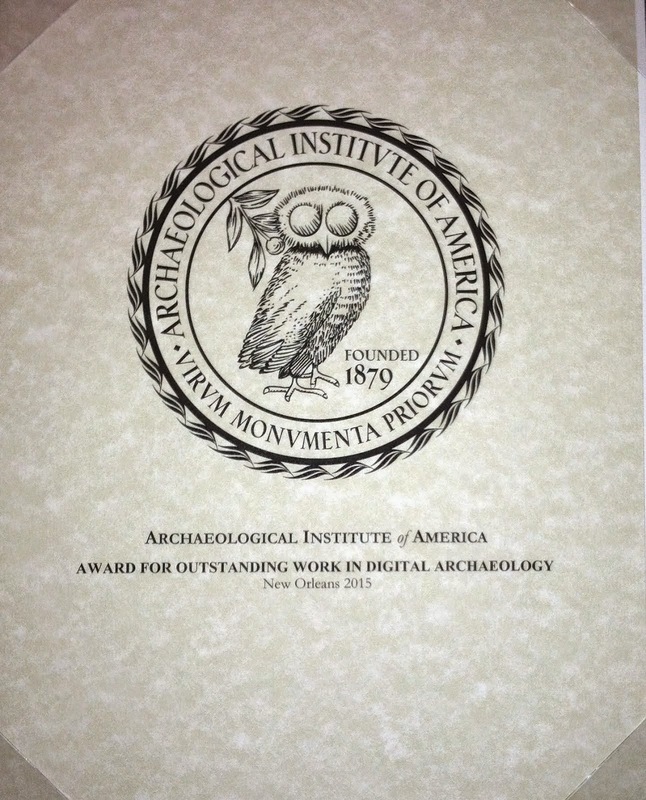 There are nearly 400 illustrations, including the famous Papyrus Milbank. 7. Transmission of Funerary Literature: Saite through Ptolemaic Periods. Malcolm Mosher Jr.